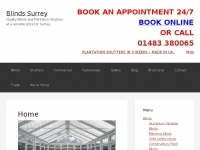 Quality Blinds and Plantation Shutters at a sensible price for Surrey. 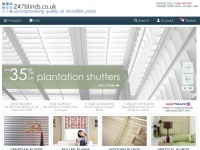 Blindsworthing.co.uk - Blinds Worthing - Qua­lity Blinds and Plan­ta­tion ..
Britanniablinds.co.uk - Britan­nia Blinds - Nor­wich Norfolk qua­lity Ver­ti­cal, ..
Dressmywindows.co.uk - Plan­ta­tion Shut­ters, cur­tains, blinds, Manchester, ..
247blinds.co.uk - Blinds Made To Measu­re. 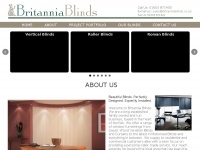 Vene­tian, Ver­ti­cal, Rol­ler & ..